German Automaker Volkswagen has officially revealed its compact sedan “Ameo” in Bengaluru. The launch event was unfolded yesterday (19th June) in Bengaluru. Ameo is a new brand from Volkswagen which is specifically made for Indian audience and bears the tagline “Made in India, Made for India”. Volkswagen has completely made use of “Make in India” program and has tried to manufacture most parts of the car within India. The multi-city roadshow will continue through June 24, 2016, giving customers across these cities, an opportunity to experience the carline, explore its various features and make the bookings. The Ameo symbolizes the start of a new and mature phase of life, calling for a new way of thinking and is designed to meet the requirements of young & urban Indian customers. The Volkswagen Ameo will be available with two fuel options – 1.2L 3-cylinder MPI and 1.5L 4-cylinder TDI engine. Keeping in focus the comfort and convenience of its driver and passengers, Volkswagen Ameo will be equipped with first in segment features like cruise control, rain sensing wipers, centre arm rest, anti-pinch power windows along with static cornering lights. Safety is always been of paramount importance for Volkswagen and Ameo is equipped with dual front airbags and ABS as standard fitment across variants. 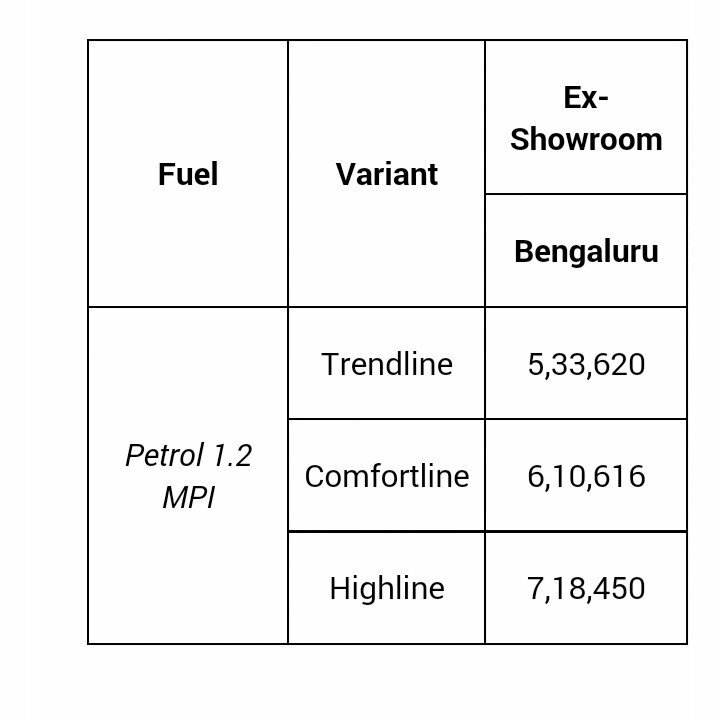 The ex-showroom Bengaluru price of Volkswagen Ameo ranges between INR 5.33 lakhs to INR 7.18 lakhs. 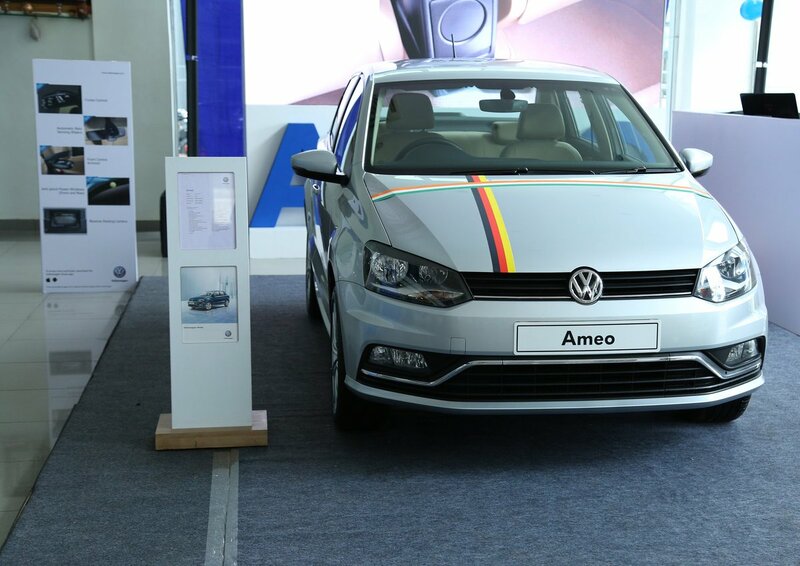 Excited about the new Volkswagen Ameo launch in Bengaluru. Let us know what do you think by commenting below. Also check Volkswagen Ameo colors and all details of the car.